The tabs on Uke Hunt are great. In fact, I discovered my favorite uke tab (Naked As We Came – Iron and Wine) at this site. then you’ve seen Uke Hunt. I guess this becomes my first multi-category post, covering reviews, tabs and people. 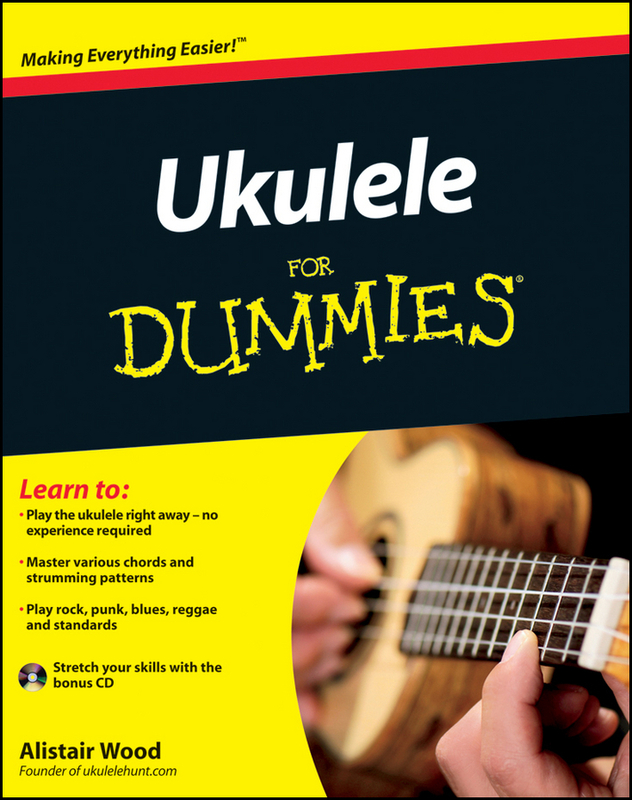 Two thumbs up to Uke Hunt, and I highly recommend trying out the Iron and Wine tab linked above. It’s a pretty tough finger-picker, but totally worth it, especially if you’re an Iron and Wine fan.